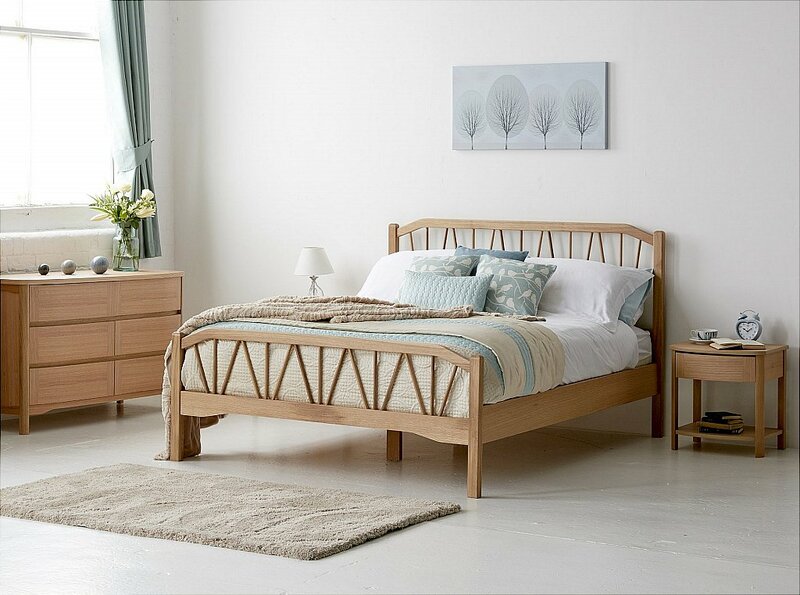 The soft curves and elegant detail of this range exude quality, providing a beautifully subtle theme to your bedroom. All the products are composed from carefully selected and matched frontage veneers to truly magnify the high standard of our products. Combining the items can produce stunning interiors for your home. I would like more information about Shades Bedroom by Nathan.